3 days | From 3560RMB/pers. Xi'an capital of Shanxi province has a rich and culturally significant history. It is one of the four great ancient capital cities in the Chinese history. It was also the beginning point of the Silk Road. You will have the opportunity to discover The Army Of Terracotta Warriors and other beauties of this province. Arrive in Xian, the great ancient capital and the eastern end of the Silk Road. 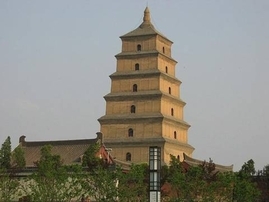 City tour begins with the Bell Tower, the symbol of Xi'an, and the ancient City Wall, which was built in 1370 A.D. Afternoon visit to Big Wild Goose Pagoda and North Square, which was built in 652 A.D. It contains a large volume of Buddhist scriptures, which were obtained from India by the eminent monk of Xuanzang. 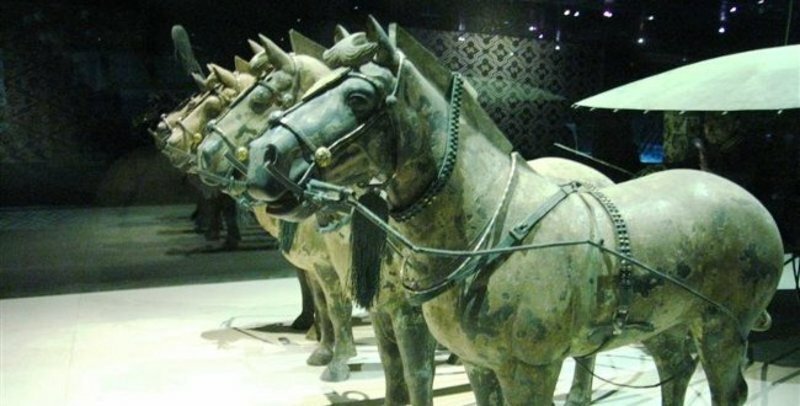 Whole day excursion to the unparalleled highlight Terra-Cotta Warriors and Horses at the Tomb of Qin Shi Huang, the first emperor in China. 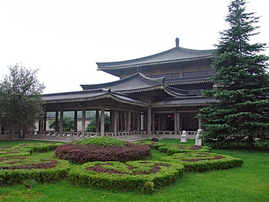 and Huaqing Hot Springs, the imperial Winter Villa in Tang Dynasty. Visit the Great Mosque, one of best preserved in China, and Muslim Quarter,afternoon visit the Xi'an History Museum. Then take flight with your selected airline to next destination. Internal flight in and out Xi'an and airport taxes. Guided sightseeing as specified in the itinerary with English-speaking guide. Private transfers airport/hotel/airport and to all sightseeing spots with private A/C coach.